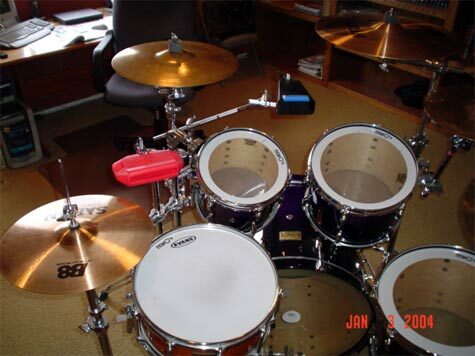 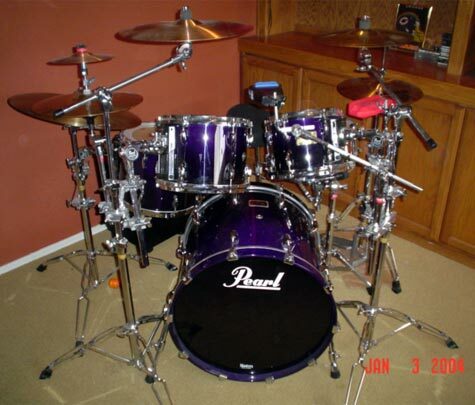 Here is some pictures of my dream set..... these are Purple "Masters Studio" Brich Shell Pearls!!!!!!!!!! 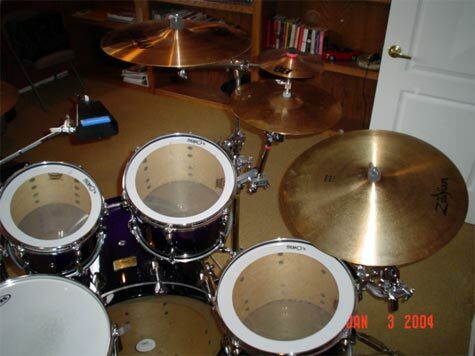 I love the tone and the punch these give me live! 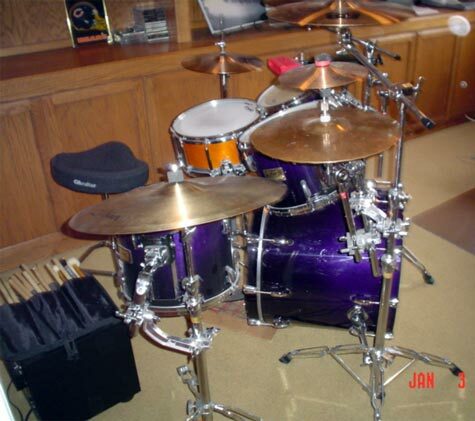 I have been playing rock, country and blues for 25 years...... Keep on Drumin"